If you’ve been paying attention, we’ve introduced the concept of hygge a few months ago. Hygge is a warm and cozy lifestyle that promotes the enjoyment of simple things. 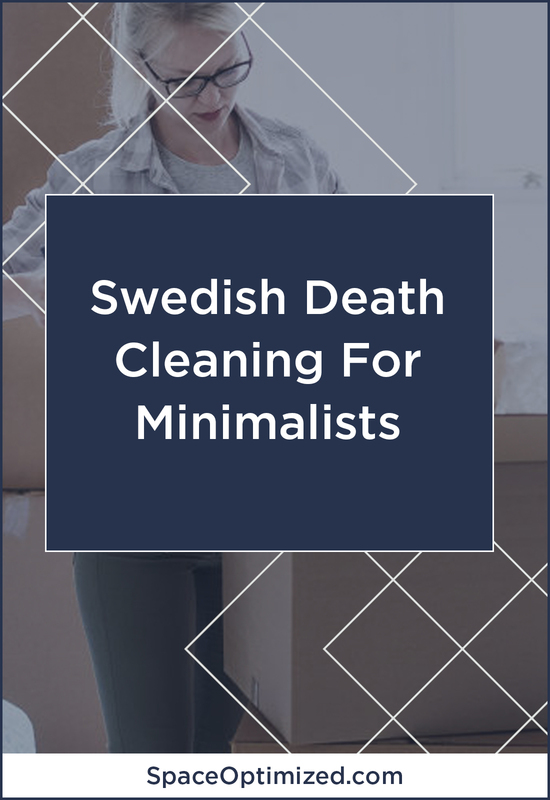 Now here is another Scandinavian lifestyle trend that is gaining traction among microapartment dwellers and homeowners: Swedish death cleaning. I know what you’re thinking but hear me out, it’s not what you think! Also known as döstädning or “deep cleaning” in English, Swedish death cleaning is the concept of purging and downsizing a home so their loved ones won’t be burdened with junk once they pass away. 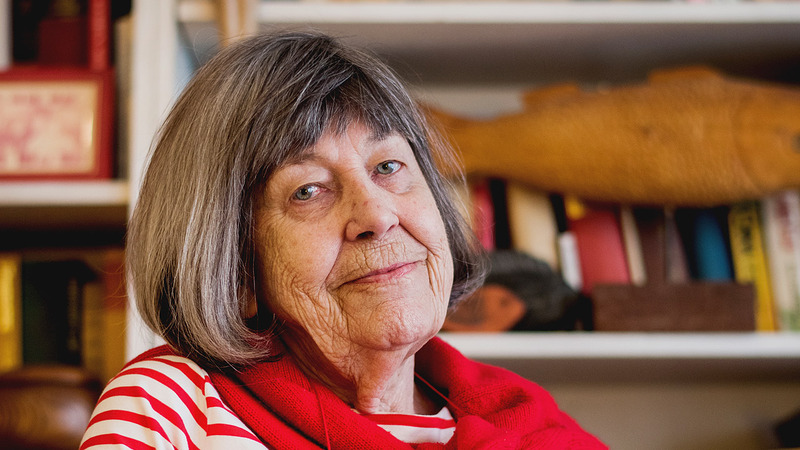 According to Magnusson, she moved house 17 times and the Swedish death cleaning made it easier for her to leave behind meaningless clutter and keep important possessions. Deep cleaning is not just about cleaning your microapartment/home and getting rid of stuff. It is about streamlining your home and sticking to a functional, focused living space. It is a permanent kind of change that rids the home of trivial clutter to make room for meaningful things in your life. The prolific author also revealed the secret to an effective death cleaning. One is to vocalize the practice to loved ones. 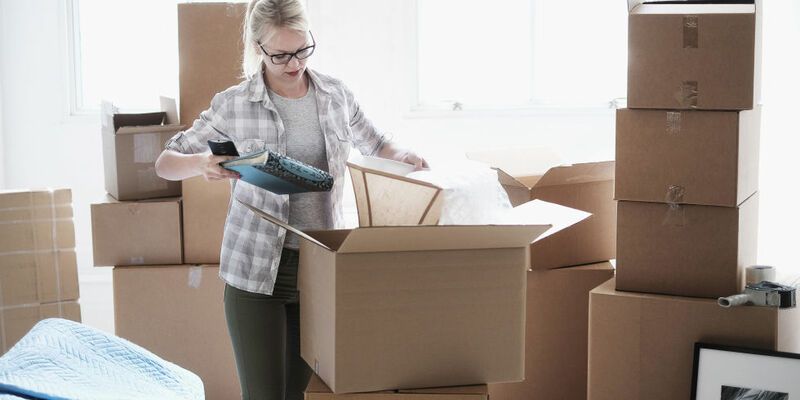 Let them know that you are steadily trimming down your belongings to weed out the clutter from the important objects or heirloom pieces that you would like to hand down to your family. The second secret is to not fear death. Death is inevitable and no one is impervious to it. By cleaning and organizing your home, you’ll be able to tell your story clearly. All the good memories are there, the bad memories are left behind. Magnusson also encourages those who practice death cleaning to “reward themselves” with activities that enhance and add meaning to their lives. Nothing fancy, the rewards could be anything from indulging in your favorite hobby to treating yourself to a great meal. You may think this decluttering concept is strictly made for old people. Magnusson herself recommends the philosophy to anyone ages 50 and up, but the fact is, death cleaning is suitable for anyone, regardless of the age. This concept is perfect for everyone who’d like to transform their space, organize their homes, and simplify their lives. Death cleaning is not your average house cleanup, it cannot be completed in a day. It is a gradual process that would take days, weeks or months to complete. The idea here is to make positive changes in your lifestyle so you could slowly build a meaningful and joyous space to share with the rest of the family. Apart from sorting and organizing all the things you’d like to pass down to your loved ones, important decisions related to your will, memorial service, inheritance, etc. have to be made while you’re into it. Döstädning is not about dying. 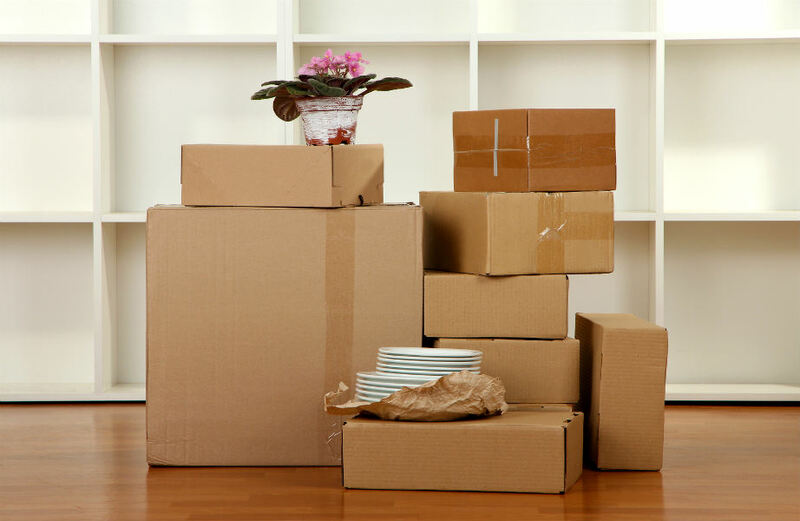 You just have to simplify your home life so it is much easier for your loved ones to organize all the things you will leave behind.